If you have ever had the misfortune to spend more than a few nights in the same town working on a contract and had to endure endless nights in hotel accommodation then this article is for you; when planning a trip away from home whether for business or pleasure, it is important to get the finer details right, namely the standard and facilities available at your accommodation. The easiest route is to book into a local hotel and ask for a corporate rate but what other options and alternatives are there to hotel accommodation? The simple answer is short-term apartment accommodation also called serviced apartments in some regions. 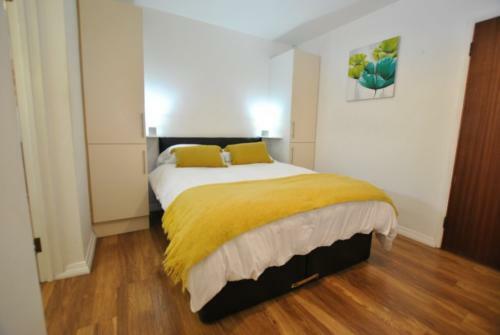 In Windsor which is in the South East of England and home to Windsor Castle, there are many short term rental properties available to let on a weekly basis with all bills included. 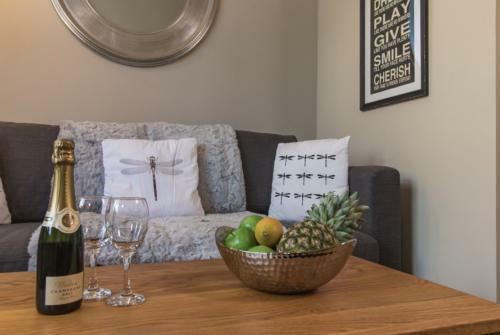 It seems that the average stay is about 6 weeks and these serviced apartments can be more like a home-from-home with greater flexibility than a hotel room can offer. You can cook your own meal, entertain friends, have family to stay, eat out, wash your clothes and have breakfast in your pajamas without the fuss and bother of other guests in a hotel. The Courtyard Apartments in Windsor are available to book directly with Accommodation-Windsor.com. Check out their Windsor accommodation website or make an enquiry here. 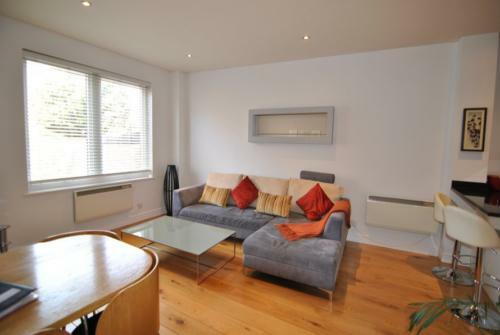 Perfect if you are staying on business for a short term let in Windsor Berkshire UK. 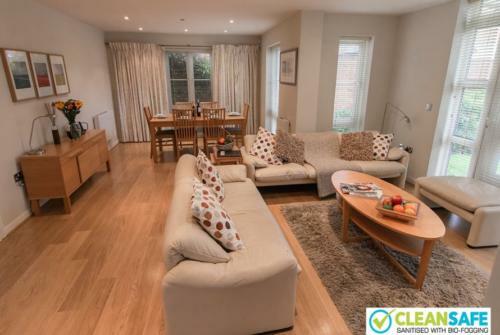 Also try out Convent Court Windsor for a spectacular conversion of a former convent in Hatch Lane in Windsor.